Mary Devlin Capizzi counsels individual corporations and consortia clients (comprised of industry, government and academia representatives) on a range of compliance matters involving regulatory, legislative, scientific and policy issues in the U.S., the EU, and other countries around the world. She represents clients in the pharmaceutical, biotechnology, medical device, health, nutrition, chemical, and technology sectors. 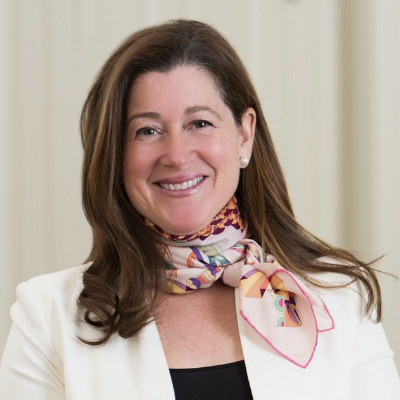 Mary recently finished serving as the Executive Partner of the firm responsible for the firm�s regulatory practices and marketing and business development functions. She has been elected to serve as a Managing Partner, the Governing Board of the firm, and is currently serving her third term. Mary was the first chair of the firm�s Professional Development Committee and is a member of the Government and Regulatory Affairs Practice Group. Prior to joining the firm, Mary served on the New York City-based legal team that represented the Bank Advisory Committees for Brazil and Mexico in connection with the restructuring of their sovereign external debt. She is a fluent Spanish speaker and completed foreign study programs at La Universidad de San Luis in Madrid, Spain; Universidad Internacional, Center for Bilingual Multicultural Studies in Cuernavaca, Mexico; Universit� di Dallas in Rome, Italy; and L�Ecole des Cadres in Paris, France.